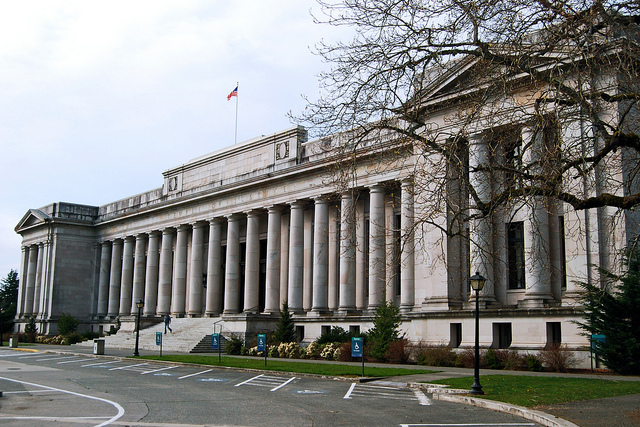 In what may prove a watershed moment for the state’s foster care system, Washington’s Supreme Court found the state has a broad duty to protect foster children from abuse. The decision in favor of five young women who were sexually, physically and psychologically abused provides a stronger legal footing for other foster children suing the state, which already has paid out hundreds of millions of dollar in similar abuse cases. Abused and neglected kids in Washington State’s overwhelmed foster care system were housed at hotels and state offices at a higher rate than ever over the last year, new figures show — a practice that costs taxpayers millions. The state reports spending more than $2,100 nightly for each hotel stay, on average. 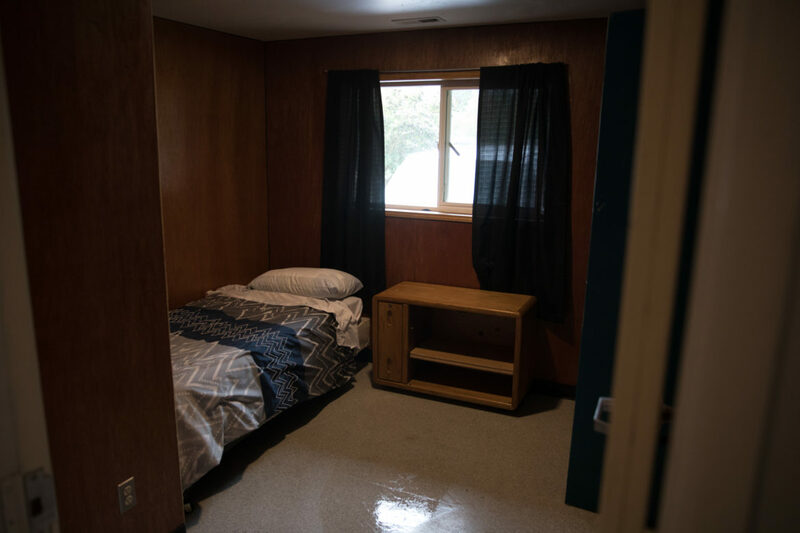 Housing abused and neglected children in Washington state is costing up to $600 a night in some cases, a clear indication that the state’s foster care system is dysfunctional, according to data obtained by InvestigateWest. The main reason is that there are far too few foster parents to handle the number of young people in the state care. With demand high, a small number of foster homes can reap huge financial benefits. InvestigateWest strengthens communities, engages citizens in civic life, and helps set the policy agenda in the Pacific Northwest through independent investigative and explanatory journalism. Since 2009, our work and the work of our partners has made our region healthier and more accountable.